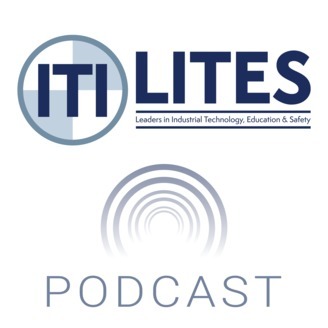 Leadership in Industrial Technology, Education and Safety (LITES) is a podcast about innovation in construction and heavy industries. Global leaders share their stories and perspectives about new technologies and how they are transforming the world as we know it. How can heavy industry employees get real-time answers to all of their on-the-job-site questions? How are companies evolving to accommodate the incoming millennial workforce? RealWear devices can answer these questions and so many more. 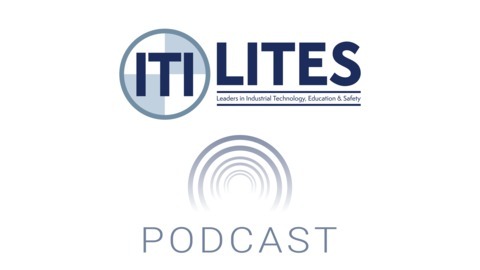 In this episode, Andy Lowery, CEO of RealWear, spoke with Zack Parnell, President of ITI, about how Andy and his team brainstormed about how they could create a device that could solve multiple problems in today's heavy industry. e05 $150B is Spent on Workforce Training & Development. Is It a Waste?